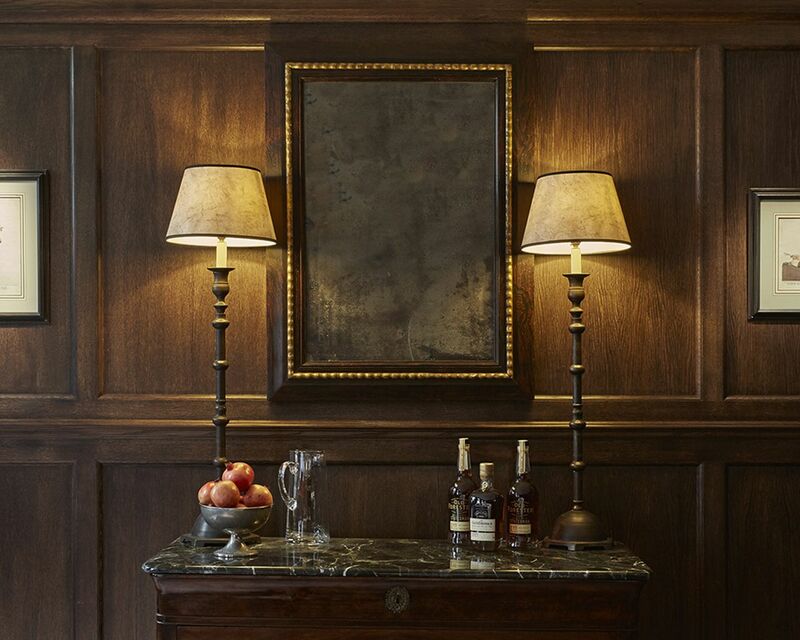 Our venues in the heart of London, No 3 St James's Street, are like no other private wine event space. As well as being in the surroundings of an unique, historical location, you will be assigned one of our wine and hospitality experts who will help you to match wines to your menu and will be on hand on the day, allowing you uninterrupted enjoyment of the food, wine and unique surroundings. 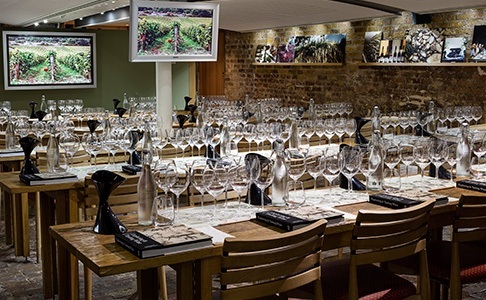 The Pickering Cellar is an imposing 17th century wine cellar that usually plays host to Berry Bros. & Rudd's Wine School and Tutored Tasting Events. 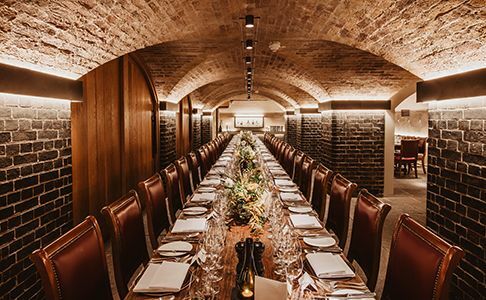 The largest of our three cellars, our 19th-century Napoleon Cellar is perfect for stand-up receptions and tastings, as well as sit-down lunches and dinners. Tucked away behind St James's Street is Pickering Place, home to our William & Mary Townhouse. 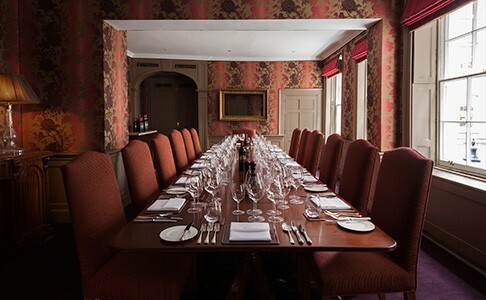 The Long Room and Green Room provide an elegant venue for more intimate occasions. 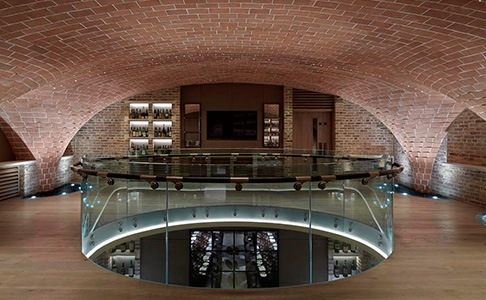 Spread over two levels the Sussex Cellar combines modern architectural innovation with the feel of our historic cellars. is inspired by our starring role in the Kingsman films.